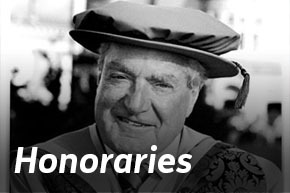 2017 marked the 25th Anniversary of the University of Sunderland. 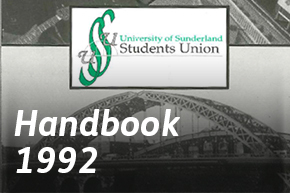 In 1992 Sunderland Polytechnic gained university status and became the University of Sunderland. 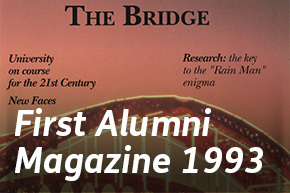 Dr Anne Wright, who had been the Rector of Sunderland Polytechnic, became Vice-Chancellor of the University and was one of the very first female Vice-Chancellors of a UK university. In the same year, HM The Queen granted Sunderland city status to mark the 40th anniversary of her accession to the throne. 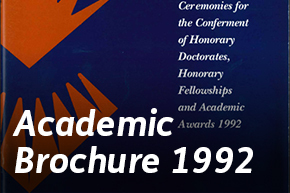 Below you will find the Academic Awards brochure for 1992. 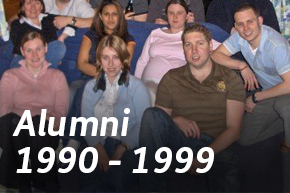 Why not take a look and see if you can recognise the names of your former fellow classmates? 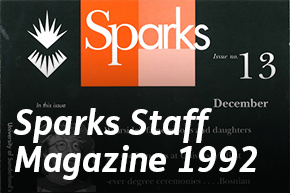 This could also be the starting point for you to organising a reunion. 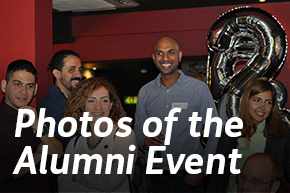 Get in touch with us at alumni@sunderland.ac.uk and we'll help you to organise your get-together.